All Eanna wants is to forget the night she lost everything, but fate has other plans. A lifetime ago, the cursed burned her home and everyone she loved. Now, she’s haunted by a dangerous legacy. Jennifer Silverwood was raised deep in the heart of Texas and has been spinning yarns a mile high since childhood. In her spare time, she reads and writes and tries to sustain her wanderlust, whether it’s the Carpathian Mountains in Transylvania, the highlands of Ecuador, or a road trip to the next town. Always on the lookout for her next adventure, in print or reality, she dreams of one day proving to the masses that everything really is better in Texas. 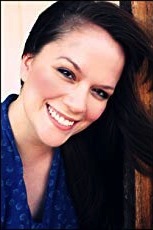 She is the author of three series–Heaven’s Edge, Wylder Tales and the Borderlands Saga–and the stand-alone titles Stay and She Walks in Moonlight. 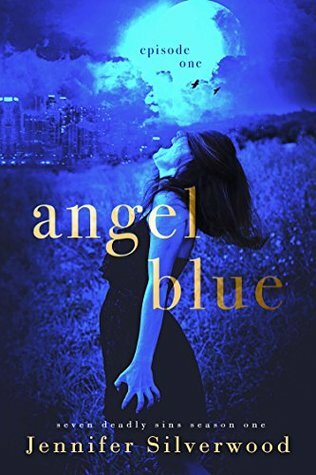 She plans to release her first serialized Urban Fantasy, Angel Blue in August 2018.